The Pepe's have been very lucky over the last several years and have been shown quite a phenomenal level of generosity by insurer Pacific MMI as the national team's major sponsor. Quite a considerable sum has been expended both in cash and kind by the insurance major. It is understood that Pacific MMI has renewed its association with Netball PNG (PNG Netball Federation) for 2011 extending it's naming rights over the PNG Pepes. The national team will therefore continue to be called the Pacific MMI Pepe's. It is also understood that Pacific MMI's Managing Director, Wayne Dorgan chairs the Federations main Projects Committee that will oversee the operations of hosting this years Pacific Netball Series. 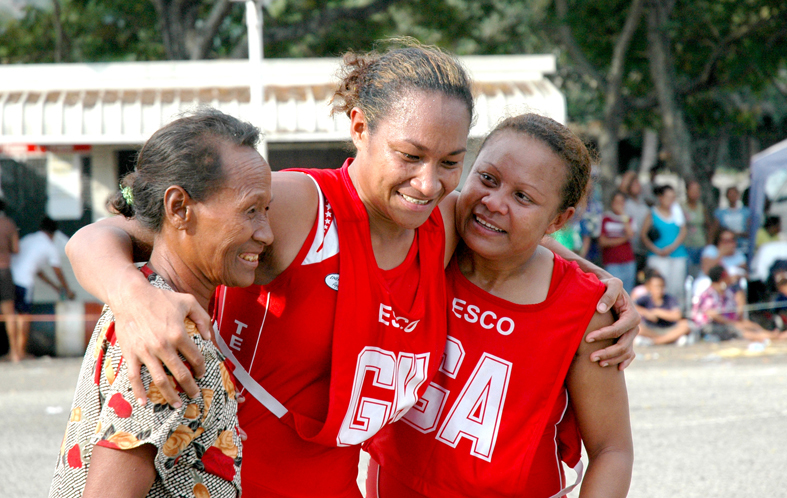 The association with Pacific MMI is now into its fifth consecutive year though 2010 was a particularly difficult year for the national team, the journey for Pacific MMI has been a mutually rewarding one. The Pepe's have had a consistently good run since Pacific MMI first put its hand up as sponsor in 2006 with their most successful claims being gold at Aruafura in 2008 and gold at the Singapore Nations Cup in 2008. In 2010 the Pepe's competed at the Commonwealth Games for the first time ever and though the going was tough, the Pepe's accounted well for themselves. Pacific MMI has also contributed significantly toward the maintenance of the Development Squad which last year performed extremely well at the NSW State Championships and has pledged it's continued support for the development of the sport in PNG. For more information about Pacific MMI and it's operations in Papua New Guinea. Please click on the link provided.